Fire Emblem Warriors was recently released on both the Nintendo Switch and the Nintendo 3DS to what we thought was a very strong showing. Tecmo Koei and Nintendo’s partnership has also given us the absolutely delightful Hyrule Warriors games as well. We thought in the spirit of this partnership, we would come up with a bunch of ideas for how Nintendo and Tecmo Koei could strengthen their bond yet further. Dead or Alive is an extremely tactical fighting game. I have learnt the hard way that button mashing will get me absolutely nowhere every time I play it. The same goes for Punch-Out! !, while it is less tactical and more about learning the rhythms of the opposing boxer, it is a fact that button mashing doesn’t work in Punch-Out!! either. We also don’t mind the idea of Marie Rose beating the snot out of Little Mac, either! 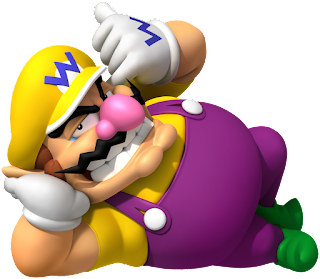 Do you remember the first game that featured Wario? He was notoriously jealous of Mario, and had stolen the Six Golden Coins and took over Mario’s castle (yeah we don't know when Mario's assets included a castle, either). This Deception cross-over featuring Wario would challenge us to view the exact same events from Wario's perspective. After all, Wario had filled Mario’s castle with a tonne of traps. So it would be the perfect marriage, with Wario actively dropping down traps as Mario and his buddies arrived to try and put a stop to his dastardly plans. Miitopia on the 3DS was a surprisingly good game, we found. It involved Miis in a traditional RPG setting. The game itself was quite lengthy, and the Miis found themselves fighting a large amount of enemies. 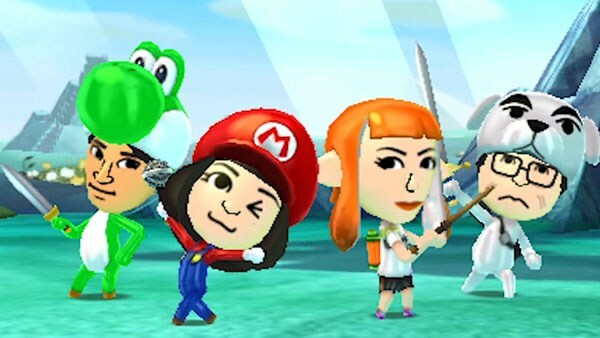 We’d like to see the Miis have one last hurrah before they’re discarded by Nintendo forever. We also couldn’t make a Tecmo Koei Friday Ten without dreaming of a Warriors game. The game in question could take the Miis from your Switch system as your protagonists, defeating literally thousands of Miis downloaded from all around the Internet in an all new storyline inspired by Miitopia. 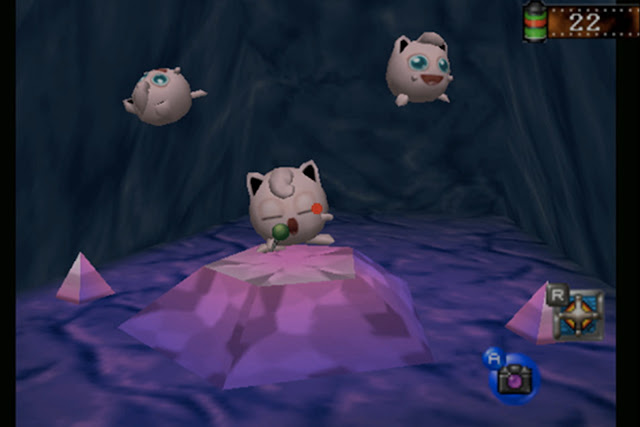 Come on, everyone has asked for another Pokemon Snap. And asked, and asked, for decades. Why not take on the role of an aspiring Pokemon photographer, entering the Old Mansion where Rotom lies? The Mansion could be filled with tonnes of Ghost Type Pokemon, trapping you inside, maintaining that horror feel but opening it up completely to a new audience. The Pokedex entries for some Ghost Types are already quite horrific, imagine them being realised in a game like this. One of my favourite aspects of Ocarina of Time was racing Epona against Ingo in order to secure Epona as a steed for the rest of the game. 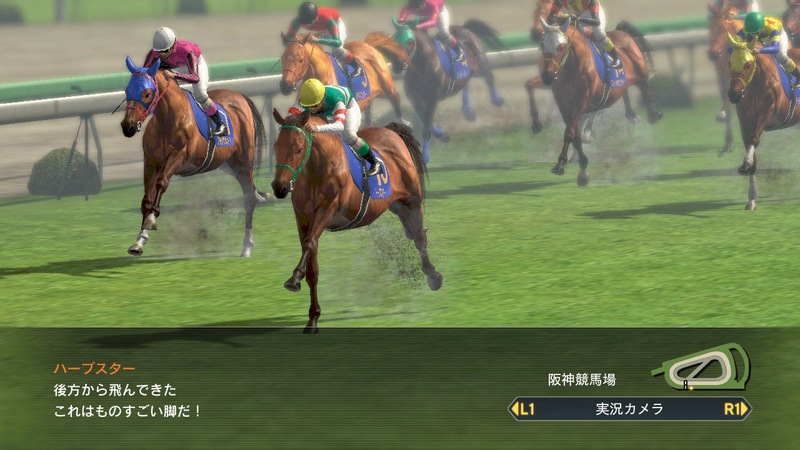 Flesh this aspect out, and you could have all sorts of characters from the Zelda series riding various steeds in a Winning Post-style game. You could even throw in some enemy characters and their rides from Twilight Princess to make the game more interesting as well. Picture this: You are sitting on a bus, Rover the Cat comes up to you, asks you your name, tells you it’s a girl’s name, you agree, he asks you where you are going (he’s pushy like that), you tell him the name of the town before arriving into that very town. Suddenly, Tom Nook comes to you and gives you a home and a mortgage, he tells you that in order to pay off your mortgage, you should definitely visit Joan, as she’s since gotten out of the turnip business and into the more lucrative Monster Ranching business. Suddenly this town got way more interesting. We think that adding a Monster Breeding program into the Animal Crossing series may almost jump the shark, but it could be successful, who knows? In Golden Sun, you collect Djinn which can set your character’s class and can be summoned in battle. 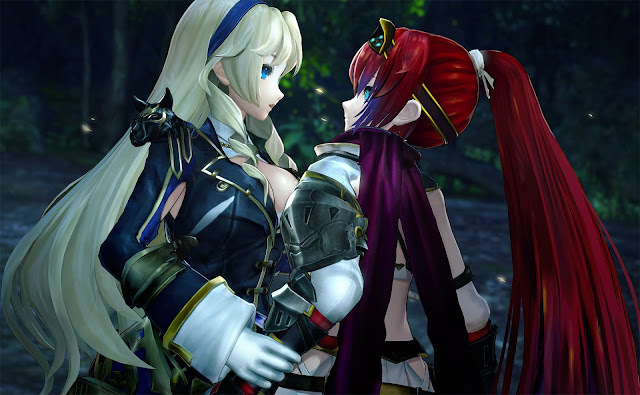 In Nights of Azure, the characters can summon Servan to fight in battle. 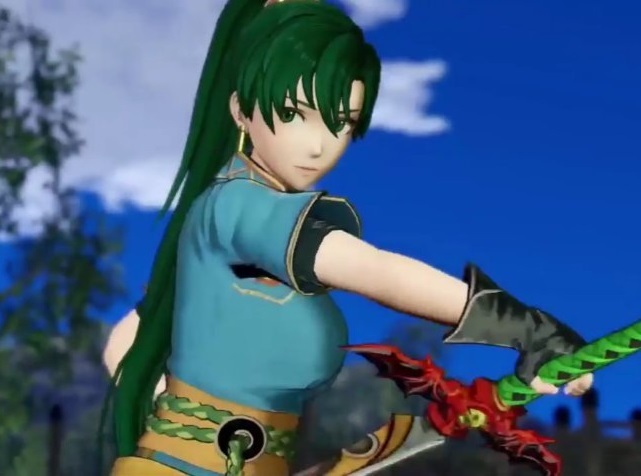 The thematic crossovers in these two games is pretty clear, and I mean, we all want a new Golden Sun, so why not mix it up with a franchise Koei's currently actively working on. 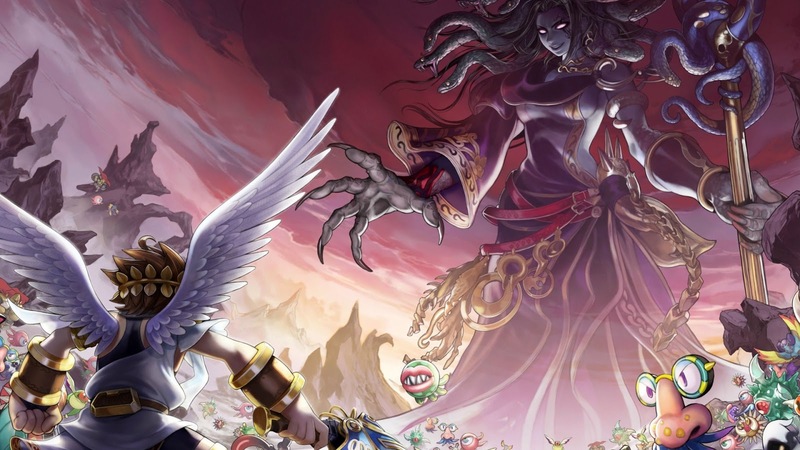 Kid Icarus and Rygar are both series that are inspired by Greek and Roman Mythology. Both were rather excellent platformers on the NES. 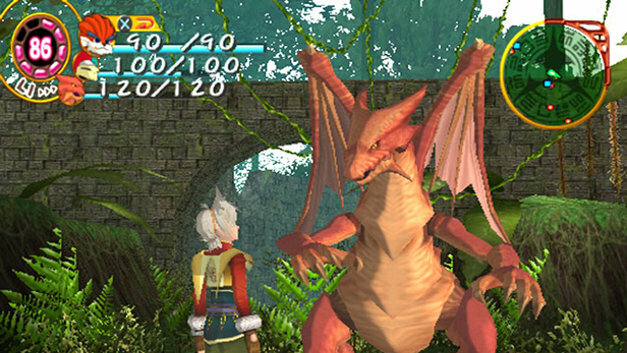 Both games required certain items to make it to certain areas and stages. Frankly, put both these guys in a game together and defeat the newly teamed up Medusa and Ligar. It’s been a while since we’ve seen Gitaroo Man, and what better way to bring him back than to have him face off against the various characters of the Rhythm Heaven series? Turn all the Rhythm Heaven characters into unwitting villains recruited by Kazuya, and have them force U-1 to rhythm his way through a tonne of strange and different rhythm style mini games to fight for the affection of Pico. Seems like a winner to us! Nintendo has already crossed over with Nobunaga’s Ambition once before with that Pokemon Conquest thing on the Nintendo DS. 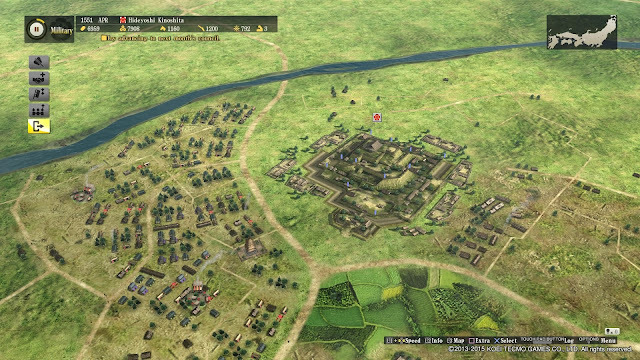 Sadly it lacked a lot of what made Nobunaga’s Ambition special, and wasn’t quite as deep as we would have liked. Intelligent Systems clearly has a love of Fire Emblem lately, and the Advance Wars series has been rather dormant as of late. Having the team behind Nobunaga’s Ambition take on a Switch version of the Advance Wars system sounds like a dream come true for everyone, really. And why Switch Ambition instead of Advance Ambition? Well, the original Advance Wars game was called Famicom Wars, so it seems fitting to alter the title to the name of the system it’s on!